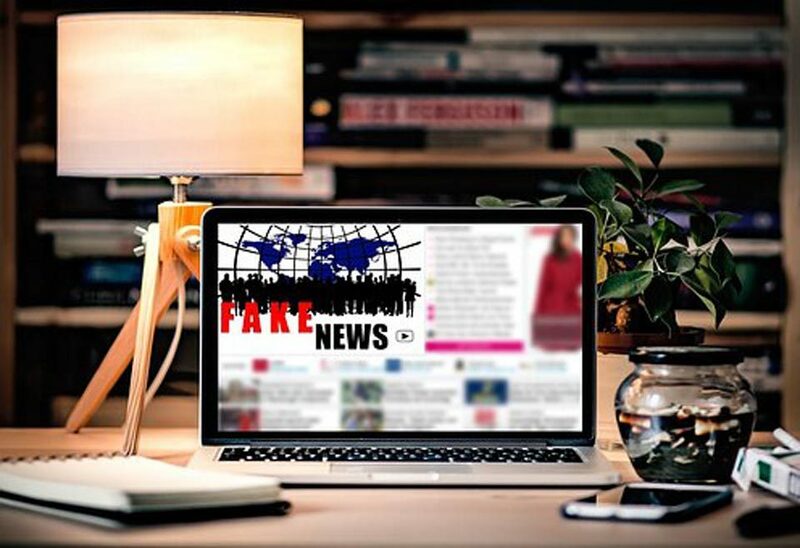 A report by KPMG has found that 46% of under-35s have expressed a growing concern at the rise of fake news. Over 2,000 adults from across the UK were surveyed on their attitudes and consumption of different media channels, with television coming out tops as the single most trusted source of media (65%). As far as trust is concerned, social media failed to ignite consumer confidence, with 46% “apprehensive” regarding content published across the platform, and only 13% satisfied with the content in their streams. Media firms are advised to do more to prioritise trust among their readership within the report. Talking to The Drum, David Elms, UK head of media at KPMG said: “The speed and volume at which information is shared and consumed today makes the lines between news, entertainment, fact and opinion harder to discern. Reputable sources are displayed side-by-side with opinions and sensationalism and, increasingly, it is algorithms, not journalists, which decide which content we see first, or at all. The currency of the internet is engagement, but engagement doesn’t necessarily reflect accuracy and has eroded trust in news sources. 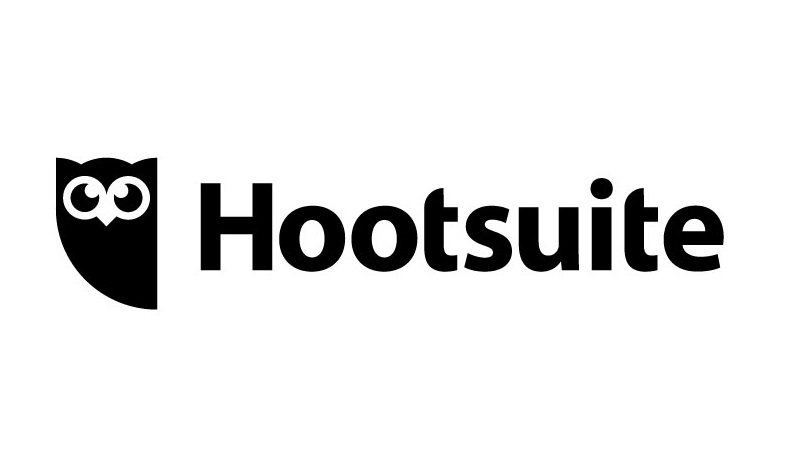 Companies that are not investing in their social media strategies may risk losing touch with their customers and being outdone by competitors, a new Hootsuite survey has discovered. Surveying 2,048 adults in the US and 1,029 adults in the UK, 48 per cent of Americans have interacted with companies or institutions on at least one of their social media accounts, and 41 per cent say it is important for companies they engage with to have a strong social media presence. In regards to UK consumers, 40 per cent of agree it is either ‘somewhat’ or ‘very important’ for a company to have a significant social media presence, and more than one in three (34 per cent) would rather engage with a brand or company on social media than visit a physical location. Penny Wilson, chief marketing officer at Hootsuite, said: “This research underscores the pervasiveness of social media and the massive opportunities available for organisations that use social to engage with their customers. US and UK respondents also find customer service via social media has made it easier to get questions and concerns resolved, with 59 per cent in the US and 56 per cent in the UK, respectively. Industry Spotlight: How can marketers ensure that their brand is being displayed correctly on the high street? Luca Pagano, CEO of BeMyEye, discusses the need for marketers to find a cost-effective means of ensuring that retailers in brick and mortar stores are displaying their brand correctly. In the digital age, it’s easy to forget that marketers face challenges offline, as well as online. When faced with decreasing budgets and difficulties justifying ROI to the c-suite, a common problem is proving that offline marketing materials are achieving what is intended. Marketers do not have the same visibility afforded to them when their brand appears in a physical store as they do in online environments. Ultimately, as soon as marketing materials leave the marketers hands, they go into a blind spot. 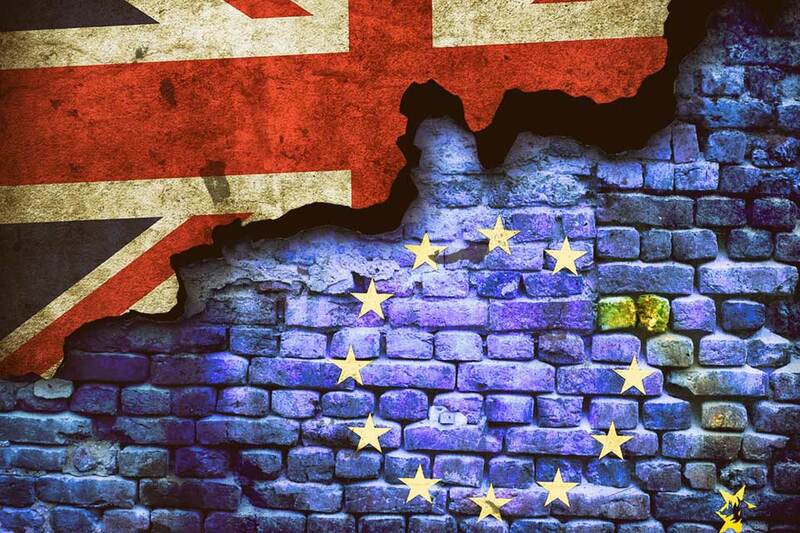 With the uncertainty of Brexit’s impact and falling store prices, marketers will have to work harder than ever to ensure consistent revenue streams and safeguard operational efficiency. The majority of sales for brands and retailers still take place offline and therefore marketers who supply brand products and materials to physical stores must be confident that their brand is being presented to consumers correctly. The biggest challenge in ensuring this is the spread of location. Marketers cannot easily monitor how their products and marketing materials are being presented in thousands of physical stores. Normally, marketers would receive a sample snapshot of data providing an overview of their brands presence across a handful of stores, but how can marketers ensure that this is consistent everywhere to measure accurate compliance of promotional activation and ultimately ROI? To achieve a census view, the brand needs to ‘see’ each individual store. However, up until now this has been a costly, lengthy and improbable task for sales teams to complete. Brands need the ability to check thousands of retailers for in-stock presence of their products, effective activation of marketing collateral and POP and compliance of price quickly and cost-effectively. 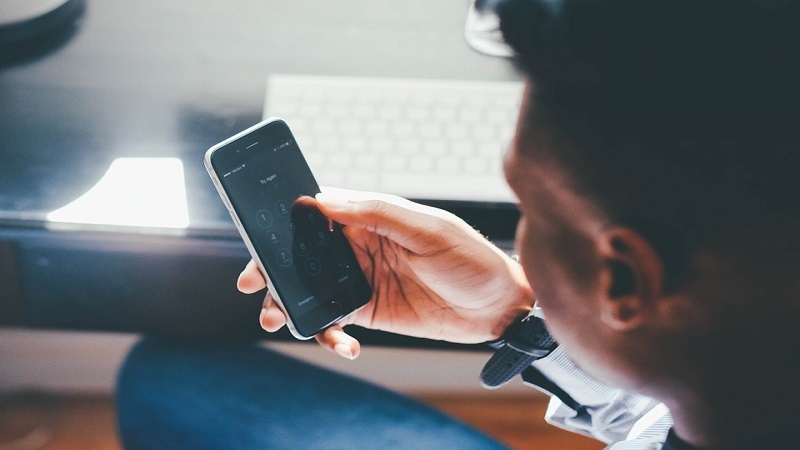 Mobile crowdsourcing and the gig economy have grown at rapid speeds in recent years and businesses are beginning to tap into its incredible power. Marketers can utilise hundreds of thousands of eyes on the ground who are ready to deliver detailed actionable insights about their brand. The crowd can deliver images of promotional activity, pricing and competitor positioning from any location, all in real time. BeMyEye’s recent report ‘Eyeing up the cost of UK groceries’ is an example of this at work, revealing price differences for a basket of popular groceries across hundreds of retailers in the UK, collected over just 4 days. The crowd uncovered granular level details of branded goods, including that cans of coke are less likely to be stocked in two of the four big supermarkets than avocados, which highlights changes in distribution for Coca Cola in the UK. The report also discovered interesting insights for marketers when looking at convenience shopping, which is a trend that could unseat leading retailers as consumers move towards ‘little and often’ shopping. For example, results from the report showcase that whilst supermarkets like Tesco remain the most cost-effective outlet for grocery basics like milk, eggs and bread, some other goods, such as avocados, can often be found for lower prices in off-licences. The data from the grocery report highlights that it is possible to gather actionable retail intelligence at scale, cost-effectively and in real-time, however utilising the crowd doesn’t just apply to the grocery sector, the data can be applied to any brand or retailer operating on the high street. For example, the world’s largest cruise line company, MSC Cruises, uses BeMyEye’s crowd of eyes to analyse the presence of their marketing materials in its travel agency partners. The results amounted to a complete overhaul in the brand’s marketing strategy as 30 per cent of the travel agent partners weren’t displaying the materials correctly. During uncertain times, marketers need an honest representation of how their marketing materials, promotional offers, and products are being presented and they can turn to mobile crowdsourcing to find this stability. A recent report from McKinsey showed the importance of insights for brands, stating that brands such as Phillips and TRESemmé are all driving growth by meeting consumer needs better than their competitors are. Brands who invest wisely in scaled data, analytics and real-time insights will often achieve up to 10 per cent sales increase, up to 5 per cent higher return on sales and a margin uplift of 1 to 2 per cent – something the c-suite cannot argue with when allocating marketing budgets. Crowdsourcing and the gig economy have quickly become the fastest, most feasible, accurate and valuable means for marketers to gather granular insights about their products, pricing and promotional activity across every single offline touchpoints. Combating this blind spot will be fundamental for marketers to maximise their brand’s revenue streams in the uncertain post-Brexit retail landscape. Luca is CEO of BeMyEye, Europe’s leader of mobile crowdsourcing for real world data gathering. 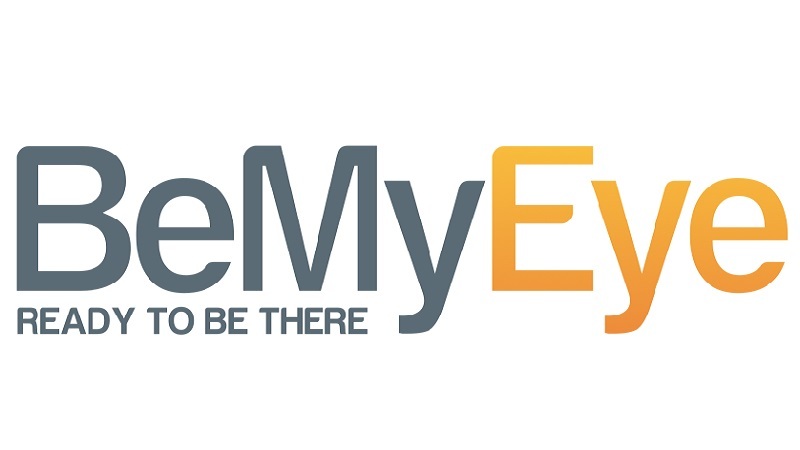 Prior to BeMyEye, Luca was co-founder and CEO of Glamoo, Italy’s third largest player in the digital couponing space, acquired by Seat Pagine Gialle in 2014. Prior to joining Glamoo, Luca was VP of Publishing EMEA at EA Mobile, where he spearheaded the growth of iconic brands like Fifa, Tetris and Need for Speed into the dominant titles of the App Store; from 2001 to 2009 Luca was Managing Director UK & International at Buongiorno, a global leader in mobile Value Added Services (VAS). A survey of 151 UK-based senior marketers commissioned by the Callcredit Information Group has revealed that almost three quarters (72 per cent) believe data is negatively affecting the creative aspects of their role; with 69 per cent branding data as a ‘distraction’ from core marketing duties. ‘The Data Dilemma’ study found data to be a ‘valuable asset’ for 70 per cent of respondents, but the medium is not being fully exploited within their organisations. This corresponds to the fact that only 29 per cent believe they hold the appropriate skills to analyse data effectively – prompting 44 per cent to claim they are planning on investing in further training over the next two years. A new Verto Analytics survey – which studied the differences in smartphone usage between UK and US consumers – found Brit marketers to have a more onerous job compared to their US counterparts, after revealing 81 per cent of Brits use a smartphone, compared to the US at 68 per cent. The findings, which were collected via the organisation’s ‘single-source audience measurement solution’, acknowledge the mass opportunities for UK marketers to take full advantage of the medium and its growing popularity. Additionally, social media apps were found to be the most popular component of the platform; with every UK consumer using at least one and spending an approximate two hours per day. Are Brits over-critical of online advertising? A recent study published by the digital marketing software provider, Adobe, has indicated that UK consumers are among the most critical when it comes to online advertising, Marketing Week reports. 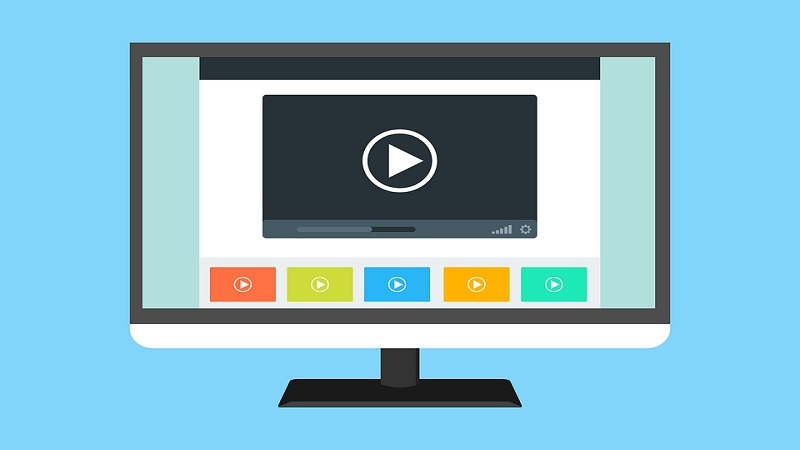 It found that 27 per cent of UK-based consumers believe, within the last three years, digital ads have ‘got worse’, ahead of France (22 per cent); the US (20 per cent); and Germany (18 per cent). Furthermore, 54 per cent of UK consumers describe online advertising as ‘ineffective’, compared to Germany (52 per cent); France (51 per cent); and the US (43 per cent).